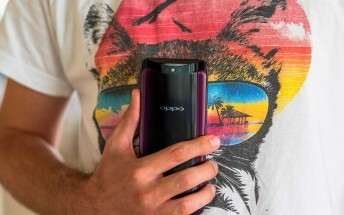 Oppo promised and delivered a new GPU boost technology for its smartphones. 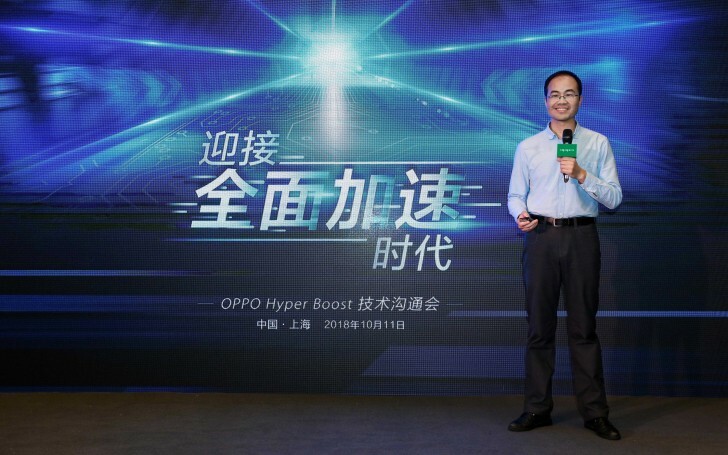 At an event in Shanghai, China, the company introduced Hyper Boost with 100 times faster adjustment of the hardware frequency. The manufacturer worked with Tencent, Netease, Unreal, Unity, and others to implement the optimization to the Top 100 mobile games through component acceleration. Hyper Boost will also optimize main social media apps like WeChat, Taobao, and QQ - they will receive “dramatic acceleration in 39 common usage scenarios”. Hyper Boost arrives as a direct answer to GPU Turbo that started coming at Huawei smartphones in the summer. The new Behaviour Aware Scheduling function adjust the frequency of hardware in a smartphone in 0.2 milliseconds, instead of the 20 milliseconds Android Linux kernel utilizes. 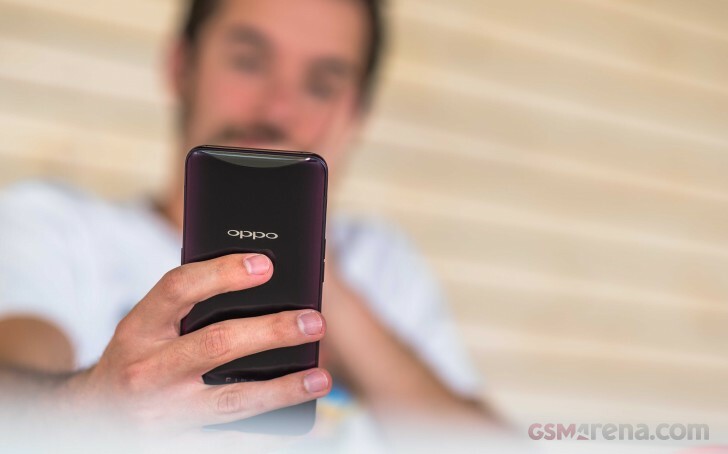 Overall, the technology offers comprehensive acceleration not only for games and apps but for the system itself - Oppo promises up to 31.91% shorter loading time through 50 solutions of optimizing Qualcomm and Mediatek platforms.